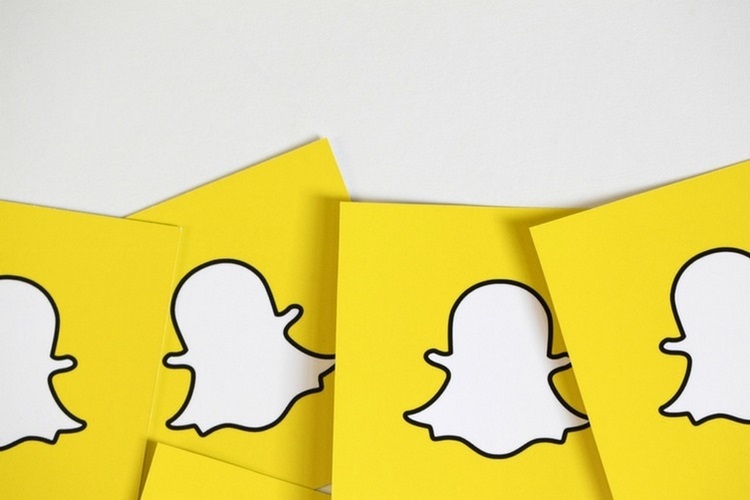 Focusing on India reaped rich rewards for Facebook and now Snapchat is looking to reach the same heights with a new India strategy and leadership. Raheel Khursheed, the former head of Twitter News for India, has joined Snap Inc. as the Country Expert for India. The former Twitter executive tweeted that he left Twitter after over 4 and a half years and has now taken an important role at Snap, where he is leading all operations for India. Khursheed also mentioned in a tweet that 55% of Snap’s user base in India are women, and this is something that the company aims to “build on”.